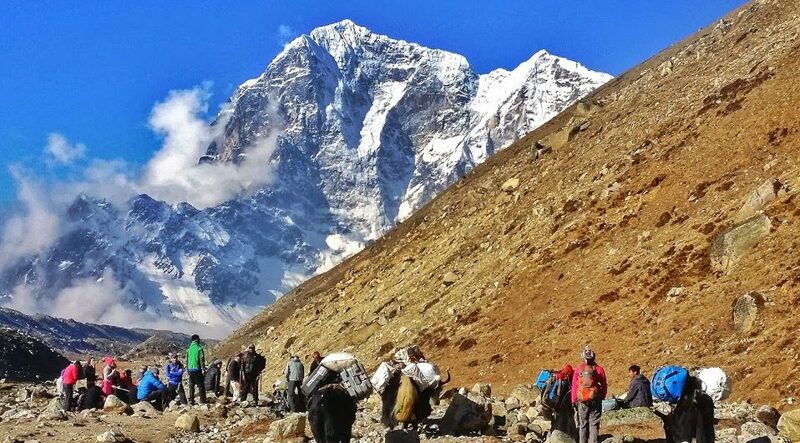 You’ll find out what it’s really like trekking to Everest Base Camp in Nepal and everything you need to know before you explore the Himalayas. Business may seem like a strange word to use to describe climbing the world’s highest mountain, but make no mistake, climbing Everest is big business. It costs the average climber between $50,000 - $100,000! Business may seem like a strange word to use to describe climbing the world’s highest mountain, but make no mistake, climbing Everest is big business. It costs the average climber between $50,000 – $100,000! Everest Base Camp trek with Yomads, an honest review of what I liked and didn't like about my 16 day trekking tour. Everest Base Camp trek with Yomads, an honest review of what I liked and didn’t like about my 16 day trekking tour.